A recent Reddit post falsely hints at a new Halo installment for 2018. Recently, a photo that supposedly teases a number of games to be released on the Xbox One in the near future has been circulating. This includes an untitled Halo game, set to release on Nov. 9, 2018—but don’t get too excited. An image hinting of the next game in the series has been making the rounds on social media. But developer 343 has also said in the past that fans shouldn’t expect news around the next Halo title to emerge anytime soon. So what’s going on? “It’s been made clear that we won’t be talking about Halo’s next major title for quite some time. And no, that doesn’t mean Gamescom. Or PAX. Trust us, when we’re ready to begin pulling back that proverbial curtain, you’ll know. It won’t be soon,” Jeff Easterling, writer for 343 Industries, said in blog on Halo Waypoint on June 15. Soon after a Reddit post about the image began to gain some attention, the Official Xbox Magazine shared a story on GamesRadar from June 20, which says 343 isn’t planning to announce a new title anytime soon. Based on these factors, it’s pretty clear that any leak or intel should be treated with skepticism. This may come as a bit of a disappointment to fans who are eager to get their hands on a new Halo title. With most of the news 343 has been releasing focused around Halo Wars 2, those who aren’t a fan of that game, or are just more interested in the first-person shooter (FPS) version of Halo, don’t have much to look forward to. With other FPS titles like Call of Duty: WWII seeing a ton of buzz right now, this isn’t the most exciting time to be a Halo fan. 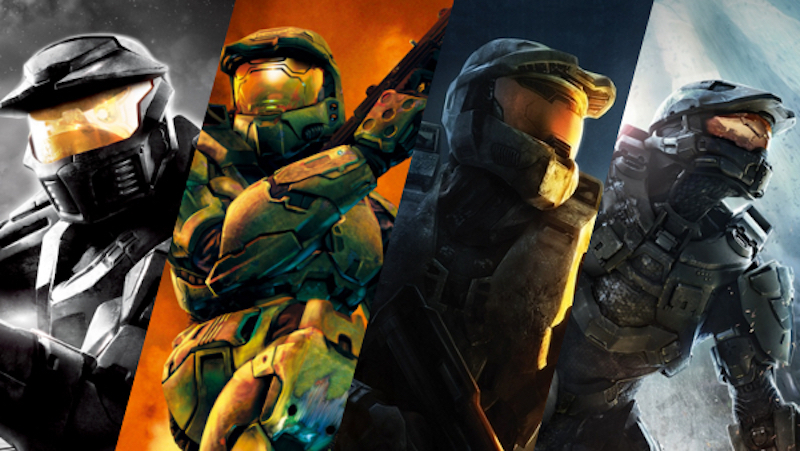 We can only hope that news around the next Halo title will come soon.